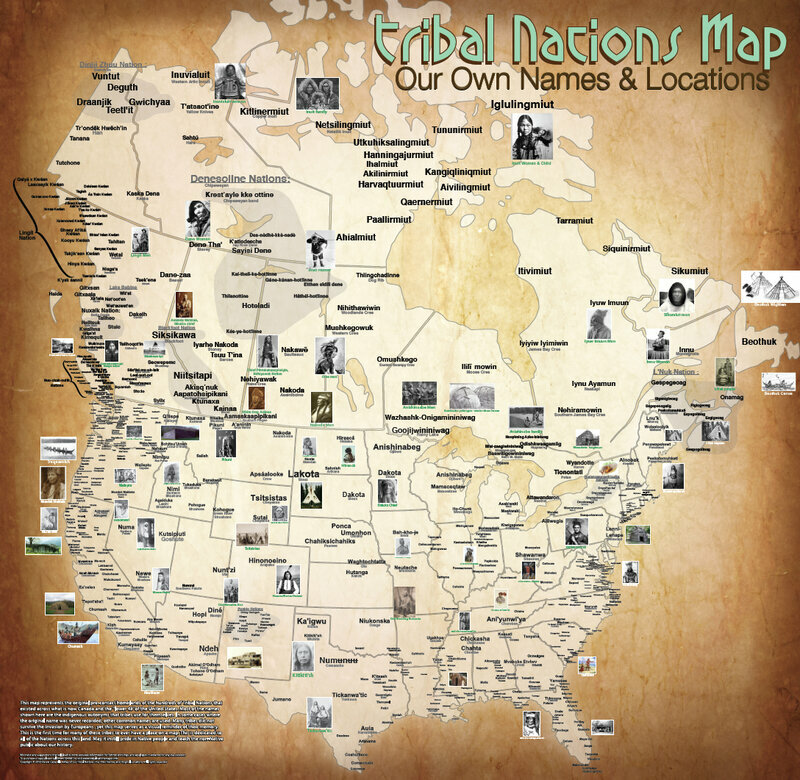 Above, a map of First Nations, in their own languages, by indigenous cartographer Aaron Carapella. Buy one from your home, neighborhood school, or child’s classroom here. Mennonite World Review has chosen a recent Sixoh6 blog post–on recognizing that Lincoln was, when he declared Thanksgiving a national holiday, explicitly celebrating Indian removal from the US Plains, an act that benefited Mennonites in the US tremendously–for inclusion in The World Together, a curated blog highlighting Mennonite writing. It’s a serious honor, and I’m grateful that the piece was chosen to be in conversation this week with other Mennonite authors thinking about the holiday. And if you like to see Sixoh6 pieces included in The World Together blog, please leave a comment on the MWR page letting them know that you enjoyed it.